It’s ok to take a day off from sailing or diving and head inland a bit. 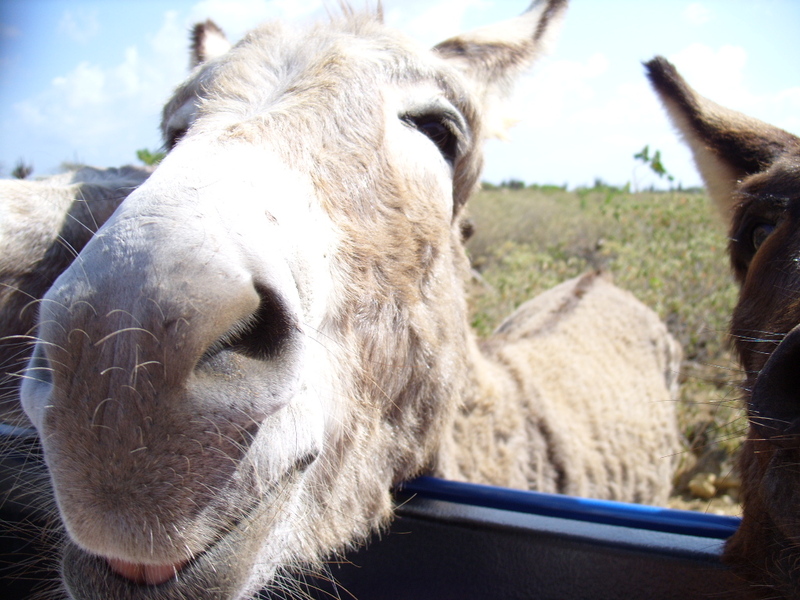 Head over to the Donkey Sanctuary for a few hours. The lovely animals will pull at your heart strings and leave you feeling good. Pack up at least 5 loaves of bread (Cultimara has day old bread for sale in the back) and some bags of apples or carrots and head to the Donkey Sanctuary! 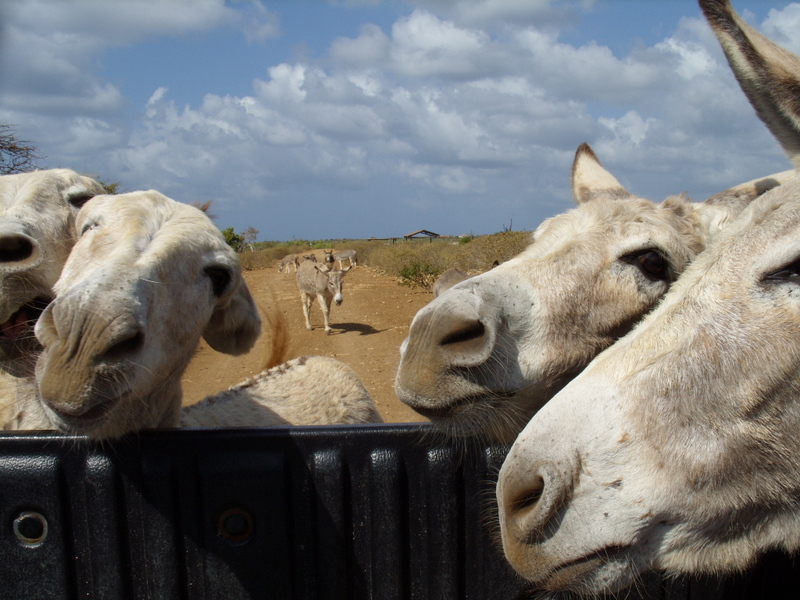 They do good for the local donkeys that otherwise would be hit by cars or suffer during our sometimes drought. Kids and adults enjoy being at this habitat. Bring lots of bread..trust me, it will be most welcome. Check out http://www.donkeysanctuary.org/ for more information. 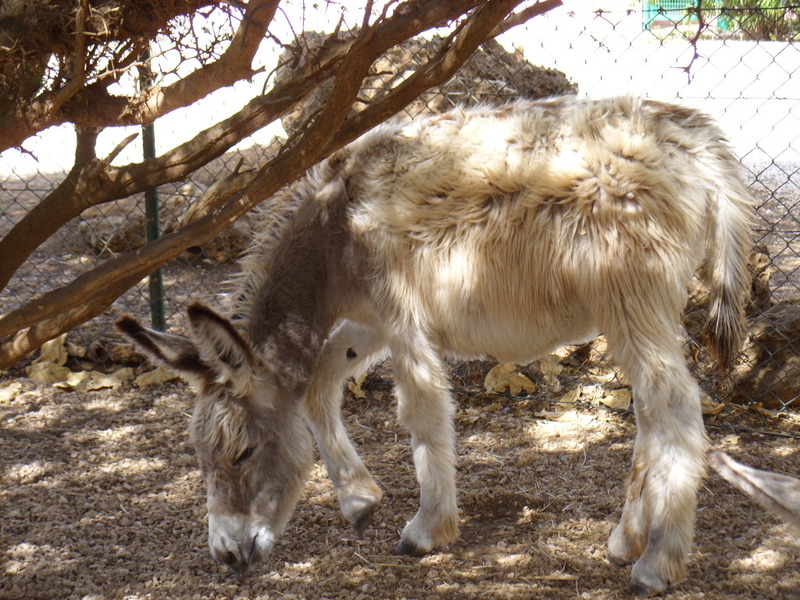 You can even adopt a donkey. Many of my clients have already! 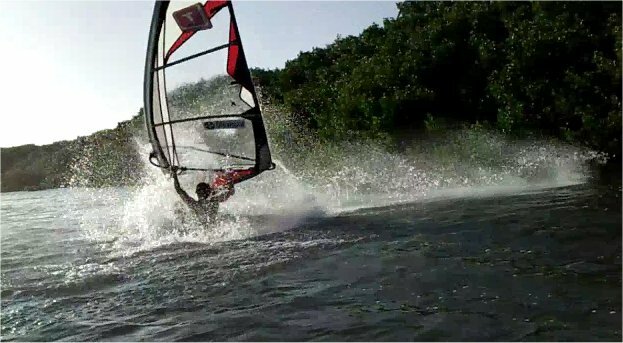 To book your windsurf vacation contact Caribbean Wind & Sun Vacations at http://www.bonairecaribbean.com Email ann@bonairewindsurfing.com today. 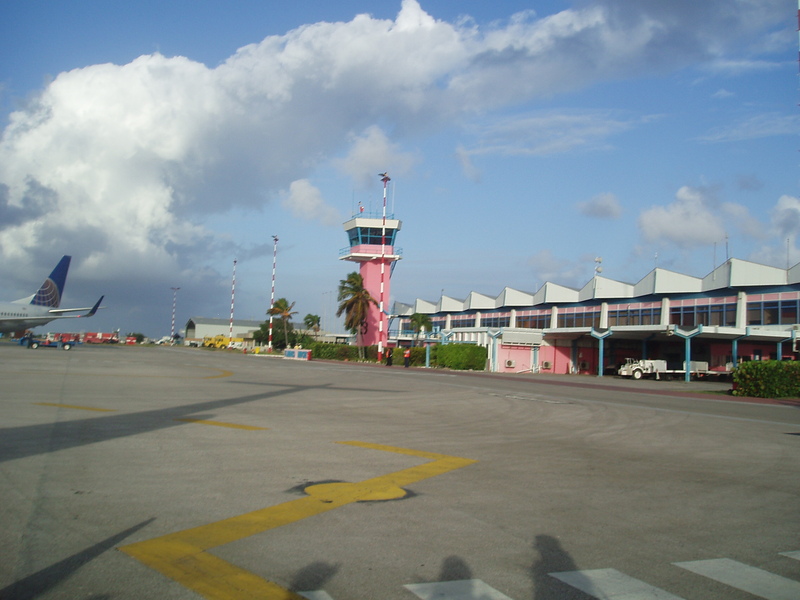 Commencing February 13th, 2011 the Bonaire International Airport will undergo extensive renovations. In order to complete the work apparently it is necessary to close Flamingo airport for 10 consecutive hours commencing from February 13 through July 2011. The work will occur in the evening hours. Flights from from the United States (Delta airlines, Continental Airlines and Insel Air) or Europe are not impacted by the construction hours. The flights that are impacted are the inter island flights between Bonaire, Curacao and Aruba (DAE, Insel Air and Tiara Air) that are scheduled to arrive in the evening hours. If you are traveling inter island please check with your carrier for changes or adjustments.